DON’T JUST SEE THE HILLS, EXPERIENCE IT! 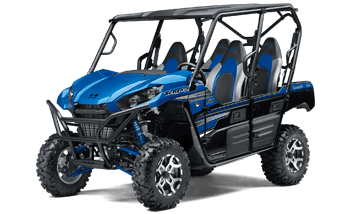 ATVs For All of Your Adventures! Be at the check-in office 15-20 minutes before your scheduled time. This will familiarize yourself with the unit, how to operate it, and what to do in an emergency. ½ Day: 8:30am-12:30pm/1:00pm-5:00pm. • Full Day: 9:00am-5:00pm. 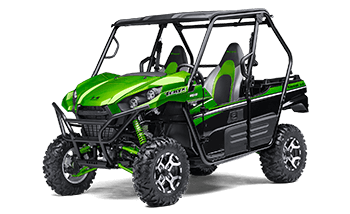 Rental rates include helmets, fuel, trail permits, and coolers. Bags of ice, snacks, & drinks for sale at office. Be sure to dress for the weather. Plan to bring snacks, drinks, or a picnic lunch. All paperwork documents can be downloaded from the website, read & signed prior to which helps speed up the check-in process. 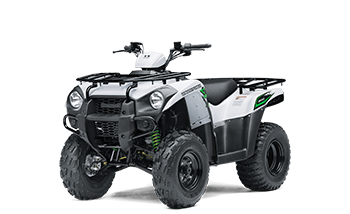 Person renting the ATV/UTV must be 25 yrs of age or older, have a valid driver’s license, and a valid credit card (Visa, MasterCard or Discover). Anyone with a valid driver’s license is welcome to drive as long as lessee is willing to take responsibility. Any persons 18 yrs or younger must have a parent or legal guardian riding with them or written permission from them to be allowed to participate. 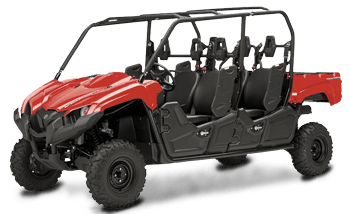 Black Hills Wilderness Edge Adventures gives you the opportunity to explore the Black Hills off the beaten path with ATV/UTV rentals. Located near Mt. Rushmore, close to the hundreds of miles of trails & amazing scenic drives, Black Hills Wilderness Edge Adventures takes you off the beaten path & lets you experience, not just see, the Black Hills, getting you out into the forest on your own terms. We have 2, 4, or 6 seat side by sides available for a fun activity the whole family can enjoy. 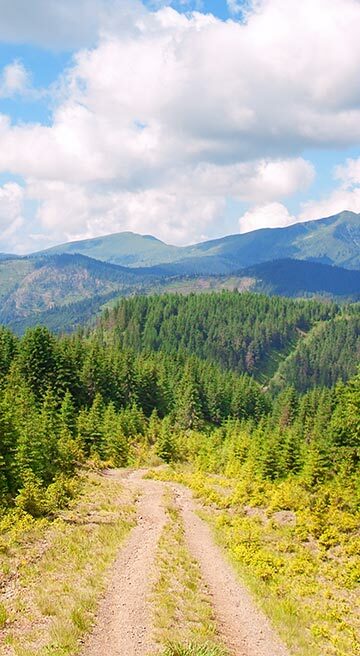 Rent an ATV/UTV, pack a picnic lunch & go experience the uniqueness of the Black Hills National Forest. Whether you’re a family looking for a extraordinary experience, an outdoor enthusiast who enjoys being in nature, hunters wanting to get deeper in the forest, or honeymooners starting your adventure of life, come see why we’ve been blessed to call the Black Hills home & want to share it with you! Jarod & Becki Groven have been fortunate to call the Black Hills home for over 20 years. After meeting in high school, they began their life together, being married in the beautiful city park of Keystone, where Becki’s childhood home once stood. Three boys soon followed & their lives are now filled with adventure, sports, & being together as a family. Knowing that they wanted to raise their kids in the Black Hills, they got started in the tourism business, wanting to share their love of the Black Hills with their guests, giving them unique experiences that make memories for families. Personal, friendly, hands on experiences is what they desire their guests to have, making the most of their time here in the beautiful Black Hills. Come see why they’ve been blessed to call the Black Hills home & want to share it with you! © 2019 Black Hills Wilderness Edge Adventures. All rights reserved.